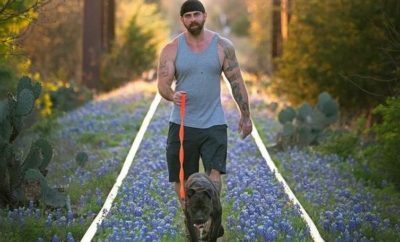 Have you ever heard the saying “I didn’t go looking for trouble, but trouble found me anyway?” Sometimes in Texas, it’s easier than you think! 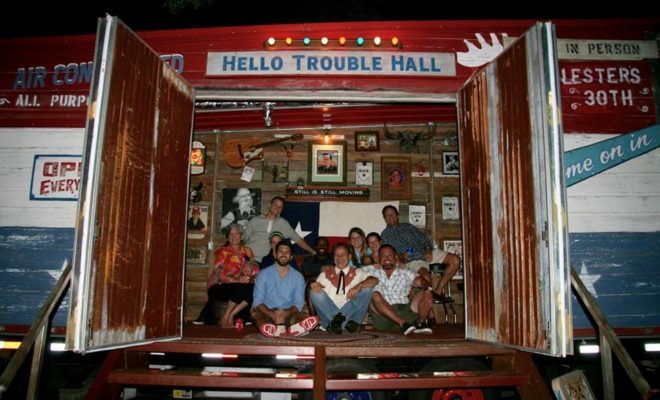 A prime example of this is Hello Trouble Hall, an incredibly unique traveling honky tonk venue on wheels, available to rent for any event. Paraphernalia from the heyday of outlaw country with Willie, Waylon, and the boys is included. Now you can have trouble (of the good variety) come to you! 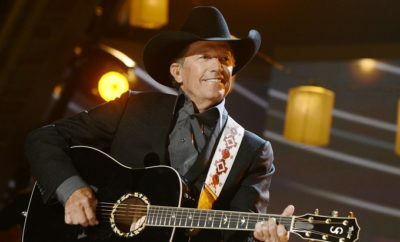 An air-conditioned 20-foot trailer decked out with scuffed flooring and memorabilia features a bar, stage, and lounge space. Additionally, the venue includes two portable bars with well-loved bar stools and a vintage 1949 Jockey Box with two draft beer taps. Drinks are served by TABC-trained bartenders boasting pearl snap shirts. Meanwhile, country hits play inside and outside the Hall via a re-furbished 1955 floor-model radio with aux hook-ups for playlists and vintage record player. 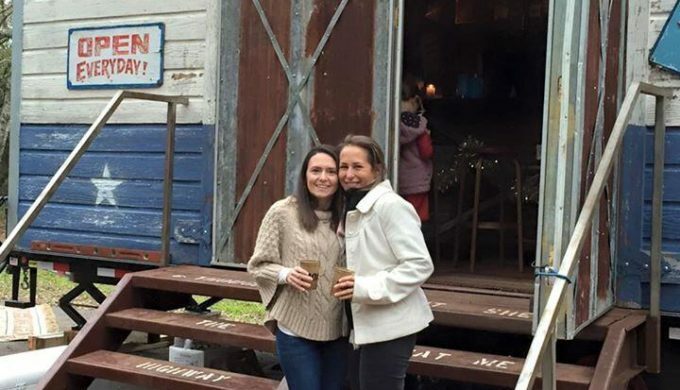 Also included are honky tonk string lights, bier garden tables and benches to provide seating for roughly 50 guests, and a hand-painted marquee on the front of Hello Trouble Hall gets every attendee in the spirit of your event. Owner Chris Marsh has extensive experience in this realm and a true love for the genre. The former owner of the “Mean Eyed Cat Bar” in Austin, Marsh has been in the thick of the bar and restaurant business for 33 years. 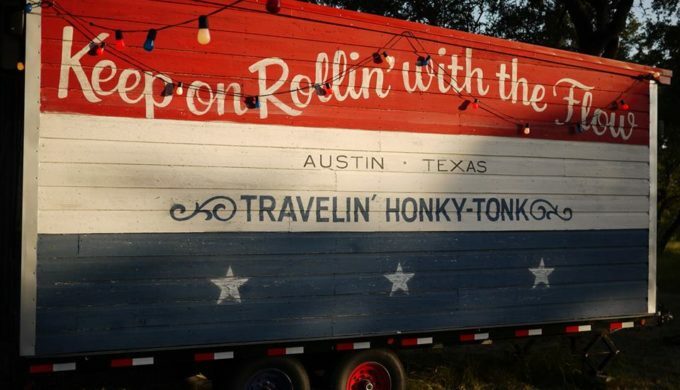 His idea to create a mobile venue for all Texans to enjoy is now a pull-behind reality. Pricing includes free on-site consultation, complete venue delivery, set-up, and breakdown. His staff are friendly and ready to make any gathering a success. Hello Trouble Hall has also partnered with Austin-based Outhouse Designs to offer custom event glassware and koozies. 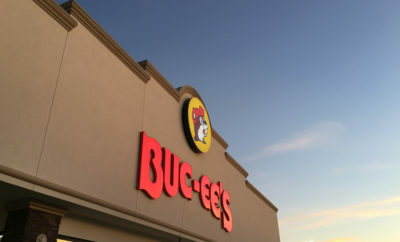 Bring that vintage Texas feel to you and support local business today!